If you want to stay ahead of the game, you’ve got to know your competition. We’ll show you how to do your own market research so you can get the scoop on competing healthcare practices. When you know their strengths and weaknesses (and understand your own) you’ll be better-positioned to strategize your own marketing efforts and increase your patient load. 1. Find them on the Internet. 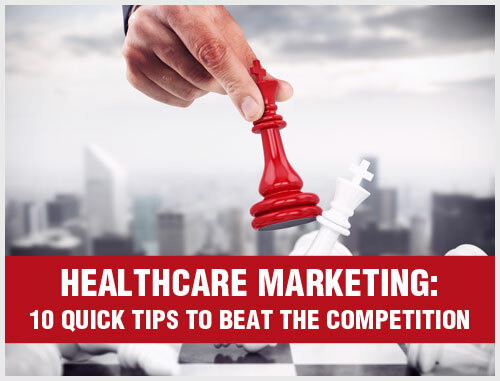 You likely already know at least one competitor in your local region, but first you need to seek out who you’re vying with for patients. In this case, your friends are Google and Google Tools. Do a search to figure out who your local competitors are, and then go one step further and employ the help of Google Trends and Google Alerts. You’ll feel like a secret agent as you discover all you ever wanted to know about your competition! 2. Peruse their website. You can learn a lot about a medical practice by their website! A company’s mission and values will clarify what their primary goals are, staff bios will introduce you to the caliber of their employees, patient testimonials will reveal what sets them apart, and a blog will display some of the practice’s personality. 3. Follow their social media. 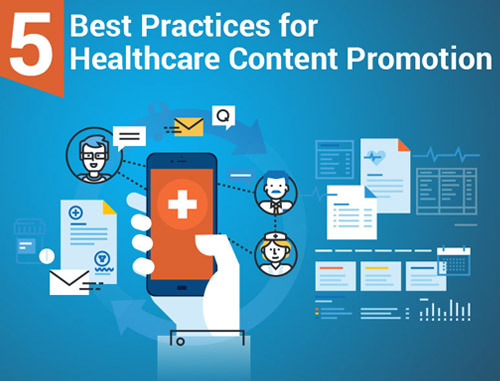 Following a competing practice on Facebook or Twitter is a great way to discover what they’re doing in the community, how they engage their patients and even what their patients think of them. Speaking of reviews, check out Yelp and see what lurks there. Don’t forget to search on your own practice, too. 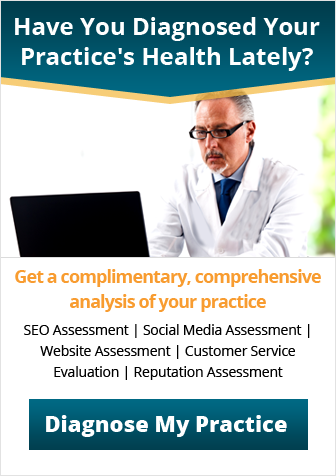 Many healthcare practice’s strengths and weaknesses come out via social networking channels. 4. Call them, incognito. You don’t want to make a call from your office phone, because caller IDs are a clear giveaway of who’s on the other line. But call a competing practice and put in a few inquiries to find out a little more information about them. You’ll also see how their customer service stacks up. 5. Sign up for their newsletter. Again, incognito. You might feel like a snoop using your work email address, so use a personal account and sign up for your competitor’s monthly newsletter. 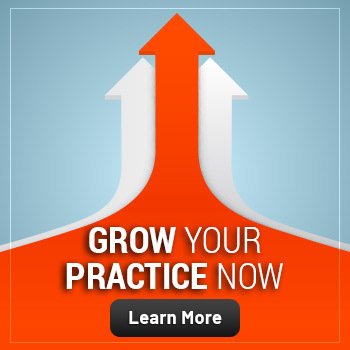 Similar to social media and a blog, a newsletter will reveal how a practice educates their patients plus give you a glimpse into a practice’s upcoming events and past accomplishments as well as how they interact with their patients. 6. Listen to your own patients. Some patients may willingly volunteer information to you about why they were dissatisfied elsewhere. 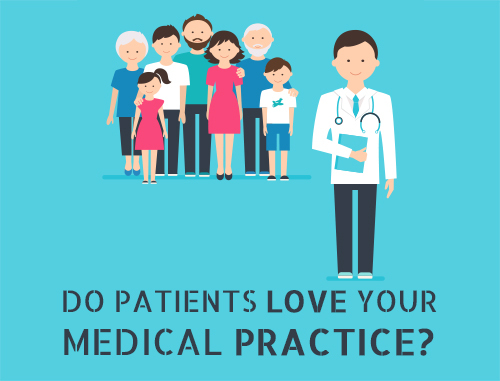 It’s also a question you can ask, especially new patients who may have recently left a practice. If you’re uncomfortable digging in the dirt, simply ask what brought them to you. You may not find out a specific practice pain point, but you’ll still come out ahead in understanding how your own marketing efforts are paying off. But you don’t have to research your competition alone, because that’s our specialty. Let Practice Builders help you do the right market research and create a healthcare marketing plan that suits your needs and goals. Contact us at info@practicebuilders.com or 800.679.1262 to sign up for a free marketing consult with us, and we’ll get started!